State Council established a clear strategy for tackling air pollution and its causes by establishing a new body of procedures and processes that will include input from different ministries and departments to break down administrative divisions. The new, nationwide plans will be backed by central government funding, according to an announcement from the State Council’s executive meeting on April 26, presided over by Premier Li Keqiang. The new measures, led by the Ministry of Environmental Protection, require input from the ministries of agriculture, health, and industry and information technology, as well as universities and research institutions. Top-tier professionals will work together within the new process to deal with most pressing issues in reducing air pollution. The result is to be a clear timetable and road map for improving China’s air quality, while the new measures will help to collect and use the highest quality resources across departments. Research will be centered on pollution formation, effective control of air pollutants, and providing relief for residents, especially those in the hard-hit Beijing-Tianjin-Hebei region. The aim is to improve local air quality through tangible measures that can later be widely applied across the country. Premier Li stressed tackling pollution and its causes in his Government Work Report in March. He also emphasized the importance of targeted scientific measures in dealing with the problem as he sought suggestions from the National People’s Congress delegations. 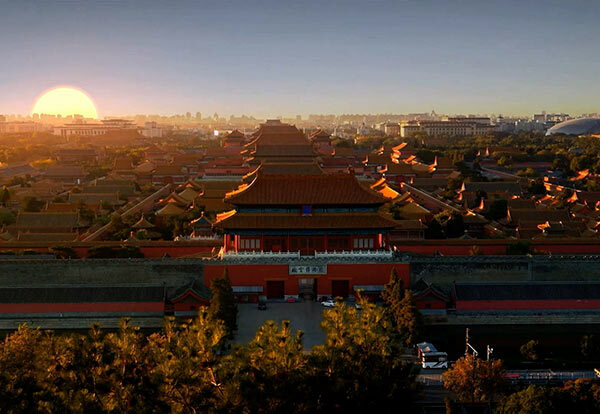 In 2016, the 338 cities monitored by the Ministry of Environmental Protection enjoyed good air quality on 78.8 percent of the days, up 2.1 percentage points from 2015, Minister Chen Jining said on April 24. Also on April 24, China launched another round of monthlong environmental inspections in seven provincial regions to push local governments to reduce pollution. Ma Jun, director of the Institute of Public and Environmental Affairs, said that the new plans will help allocate research efforts more wisely, avoiding overlapping efforts, while also making the country’s fight against air pollution more systematic. “We do need better efforts in sorting out effective measures in fighting air pollution and that definitely calls for cooperation across various fields. The new mechanism will help us to achieve more targeted measures in reducing pollution,” he said.